"Life's most persistent and urgent question is 'What are you doing for others'." 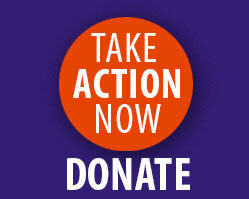 You'll be able to enter a donation amount after clicking DONATE NOW above. 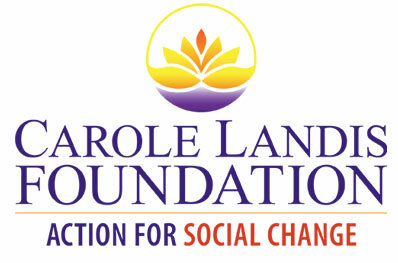 The Carole Landis Foundation for Social Action is a registered 501(c)(3) as recognized by the Internal Revenue Service.